We use the MATIC Cronos Plus system basing on the industrial 2-needle lockstitch machine. 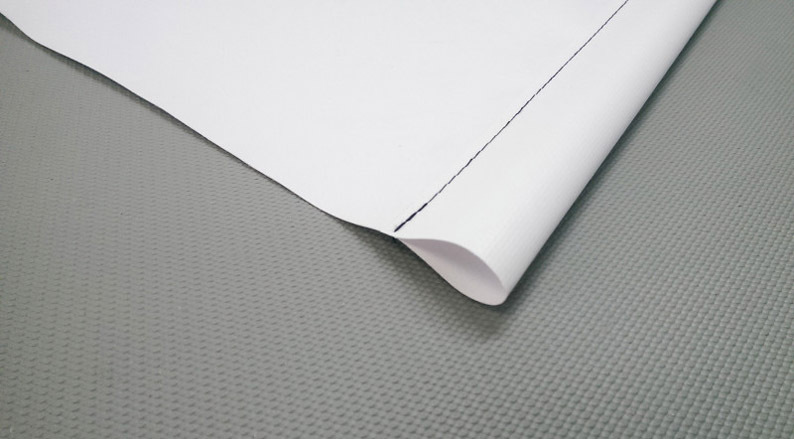 It is a high quality solution for sewing fabrics in the market of large format advertising. Such a solution allows for hemming heavy and thick materials and an automatic belt conveyor enables to transport them during sewing. 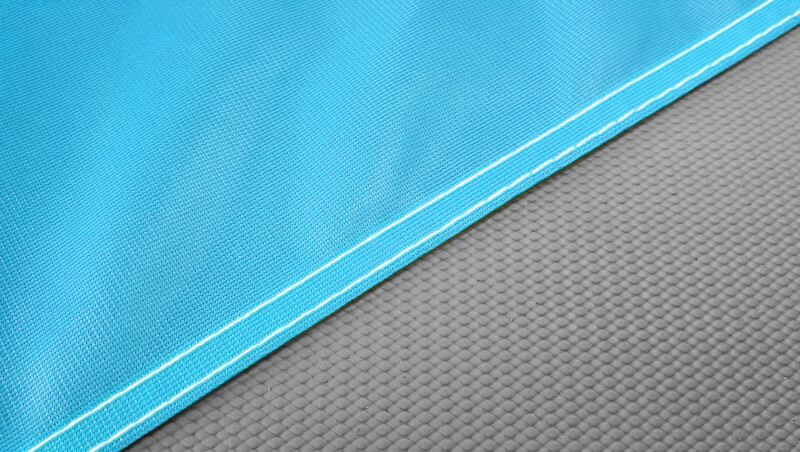 We use single or double stitch using strong polyester threads. 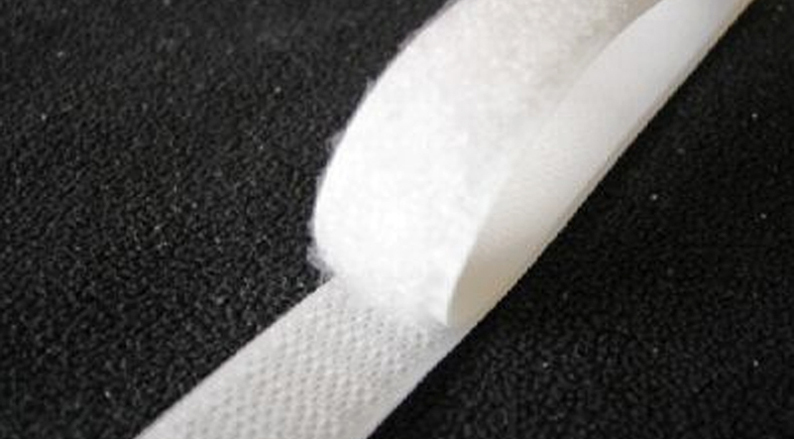 Additional accessories allow us to perform precise sewing of a welt or a Velcro. Single and double stitches, orifices, supports, snap hooks. 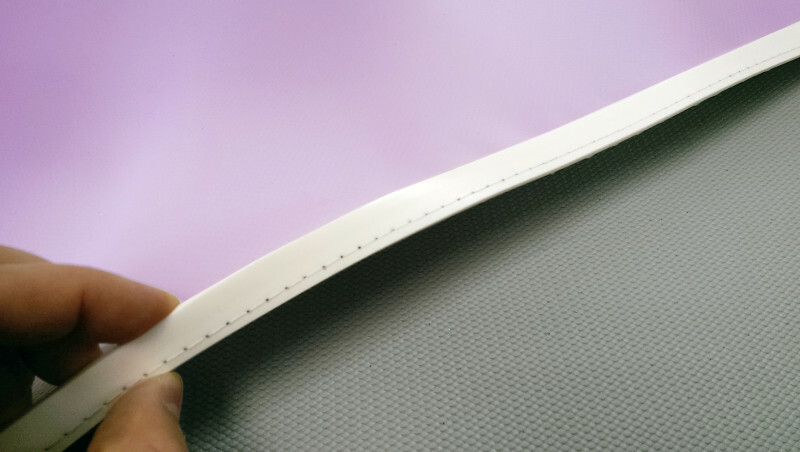 Into highlighted graphics placed in aluminium displays. For banners stretched on large format racks. An orifice for placing elements which stiffen or stretch a banner. Into advertising graphics in exhibition racks. 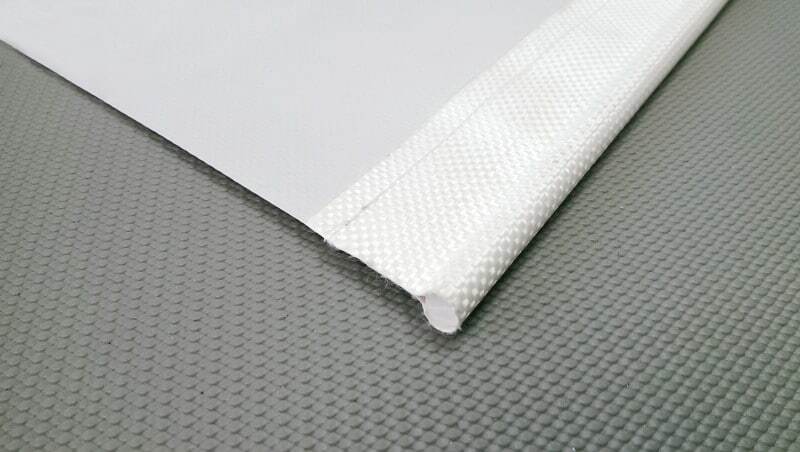 Fabrics banners, decors, soft signage. from 8 a.m. until 6 p.m. Copyright © 2019 SUPRAPRINT Warszawa.